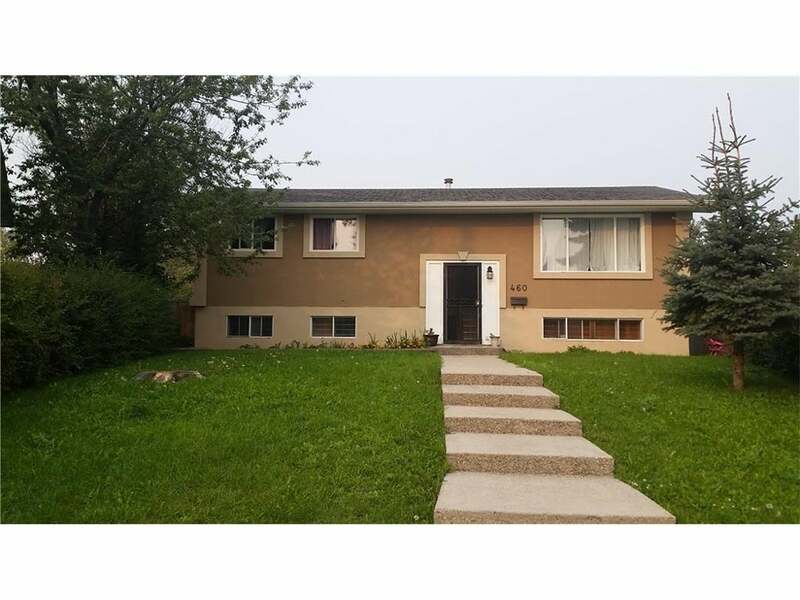 Congrats to my buyer who finalized his purchase of this house in Marlborough Park yesterday! Santa came early for you this year! The Snow Route parking ban program in Calgary supports snow plowing operations by removing parked vehicles from the streets, and allowing crews to clear snow from Calgary roads more efficiently and effectively. During a ban, parking will be temporarily restricted on designated Snow Routes for up to 72 hours. 1. Index the RRSP Home Buyer’s Plan to the Consumer Price Index in $2,500 increments, to ensure it remains a useful tool for people buying their first homes.